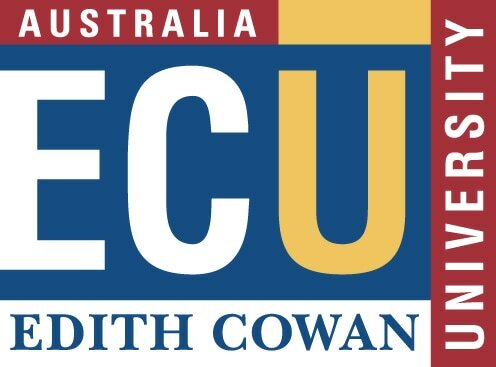 Dianella Secondary College and Edith Cowan University (ECU) work closely to deliver numerous programs to Mirrabooka Senior High School students. One of which being the ECU Mates program which provides student mentors to Year 10 students to assist them with their studies. In 2017, the ECU Pathway Scholarship will launch in line with the opening of Dianella Secondary College. The aim of the scholarship is to expose students to the opportunities Tertiary Education can offer and allow DSC to ensure students are on track to achieving excellent results throughout their Secondary School journey. Dianella Secondary College hosts Pre-Service teachers from ECU annually. This is highly important as at Dianella Secondary College we believe it is crucial to help shape the future of teaching.